We are proud to welcome our newest customer, RED Mountain Resort. 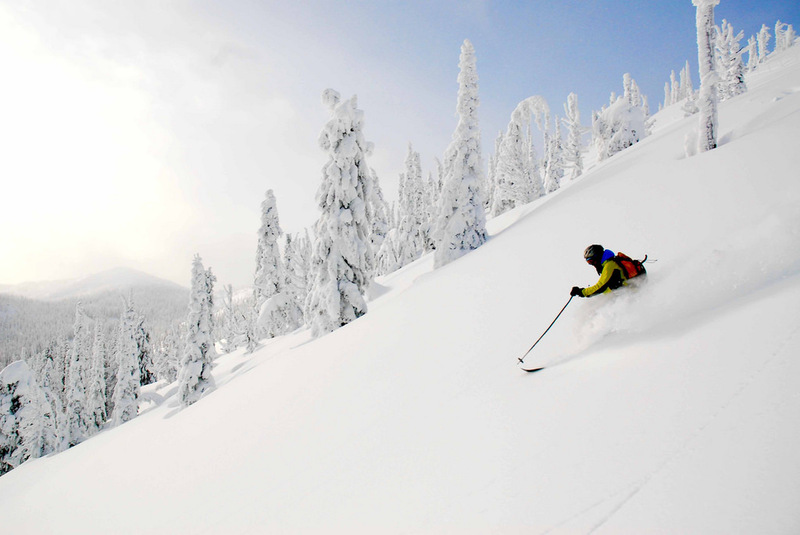 RED Mountain Resort is located in Rossland, BC, 1st stop on Canada’s famous Powder Highway, and delivers 2,877 acres of pristine, unfettered skiing. Plus, their expansion to Grey Mountain added nearly 1,000 acres of terrain to the equation, bumping them into the Top 20, size-wise in N. America! With 7.6m of annual snowfall, in-bounds cat-skiing, the brand new Josie Hotel at the base, the new Get Lost Adventure Centre, and the friendliest locals around, it’s no wonder The NY Times ranked them their “#8 Best Place in the World to Visit”. Find out how you can stand up for independent skiing and get a chance to own a piece of RED yourself at www.redresort.com/ownthemountain. Paradocs continues to expand across Canada to enhance skiers’ experience and ease the work of ski resort employees and managers.